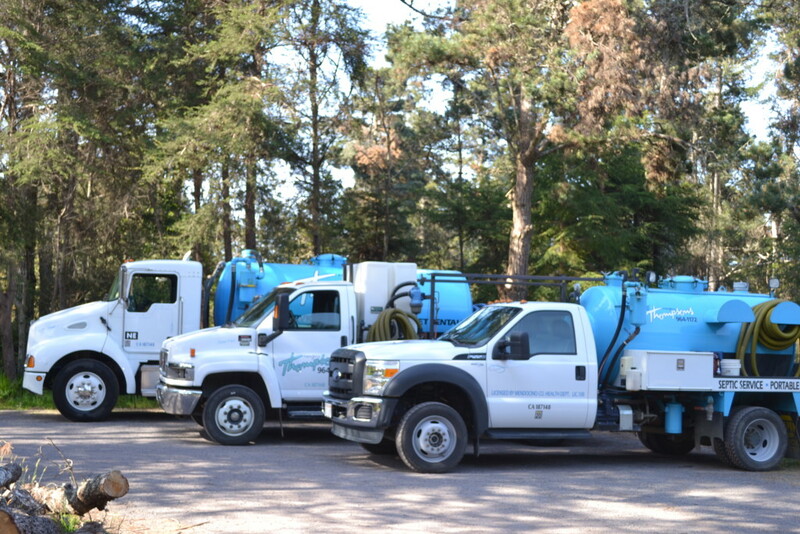 Providing portable sanitation and septic services in Mendocino County. Melissa, the Spa Suite restrooms were the best. One of our close friends, who has been a contractor for 40 years, said “if the restroom had a tv, I could live in there.” EVERYONE commented on how nice they were. The service was fabulous, from our first conversation last winter, to the set up and delivery. If we are ever in need of a rental, you’ll definitely be the one. Thank you for helping make the whole wedding weekend so wonderful.